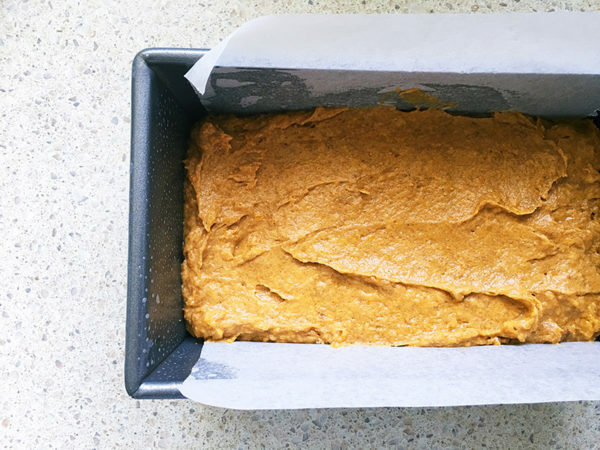 Pumpkin bread. Please, don’t reel back in horror at the thought – it tastes nothing like the hardy vegetable and is full bodied in a dense crumb, with a caramel like flavour. 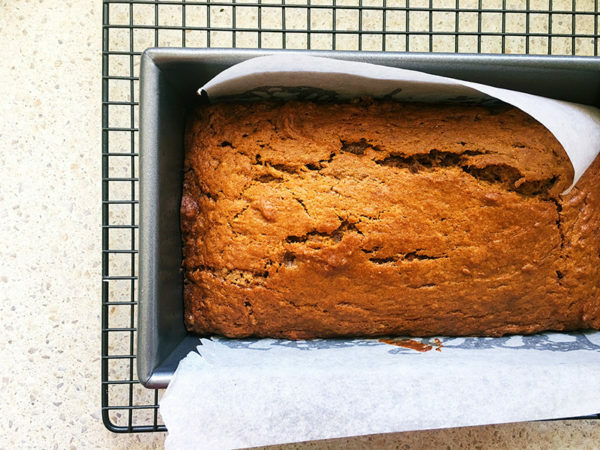 A scraping (or shovel) of butter on top of a slice and it makes for a top notch morning tea. Promise! 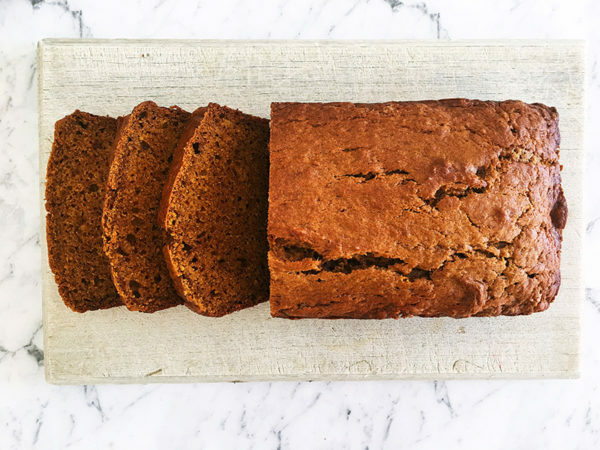 A basic loaf recipe, you can tizzy the finished product up as you see fit be it pepita seeds or a dusting of icing sugar, but know that it is just fine without any bells and whistles. Preheat the oven to 170°C. Grease and line a loaf tin. 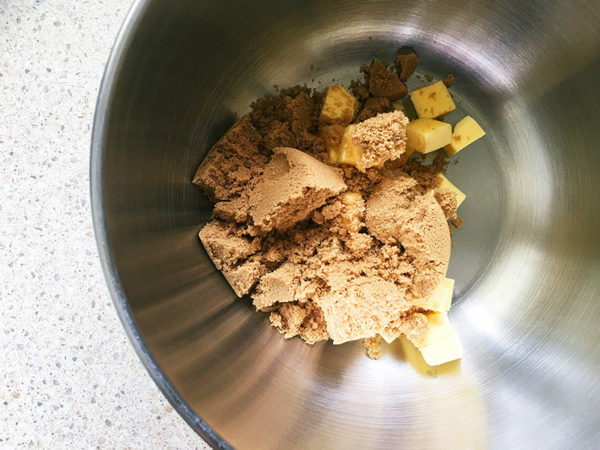 In a large bowl combine brown sugar and butter. 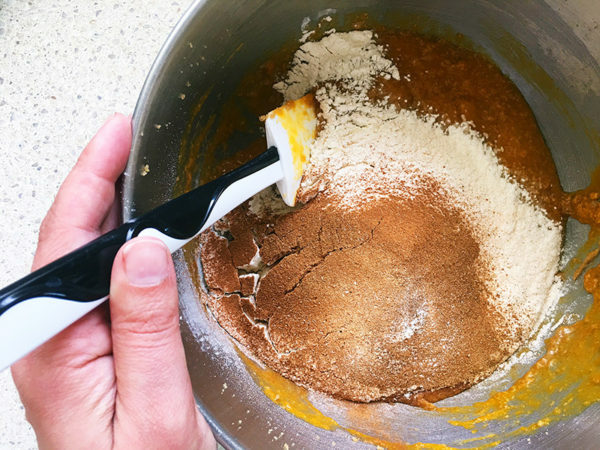 Cream together using electric beaters. 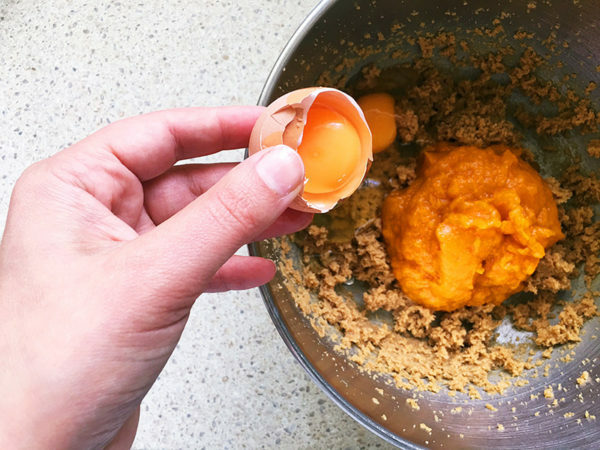 Add pumpkin puree and the eggs, beat to combine. Sift in the flour, baking powder, baking soda and spices. Mix gently until just combined. Don’t over mix! Pour the mixture into the loaf tin and level out the top. Bake for around 45 to 50 minutes, or until an inserted skewer comes out with moist crumb – but not wet. Let the loaf cool in the tin for 15 minutes before transferring to a wire rack to cool completely (if you have the willpower to wait that long). Slice and serve. 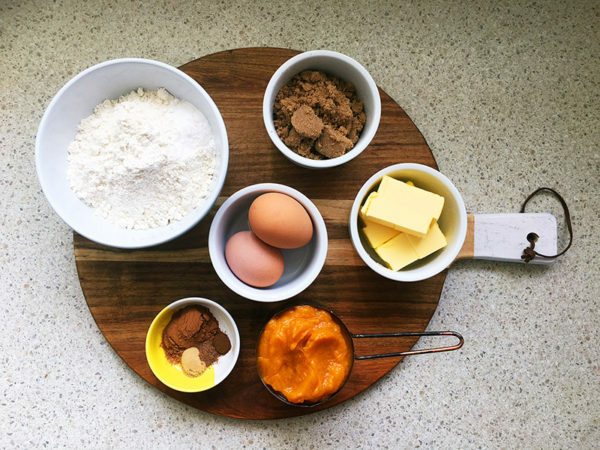 Make sure to browse our recipe archives for more great meal ideas and treats to try.